The signing of the Declaration on the Establishment of the Regional Commission for the Establishment of Facts on War Crimes and Other Serious Human Rights Violations in the territory of the former SFRY (REKOM) is not going to be on the agenda of the Western Balkans Summit tomorrow in London. This has been confirmed for Vijesti.ba by the Founder of the Humanitarian Law Center and Regional Coordinator of the Coalition for RECOM, Nataša Kandić. 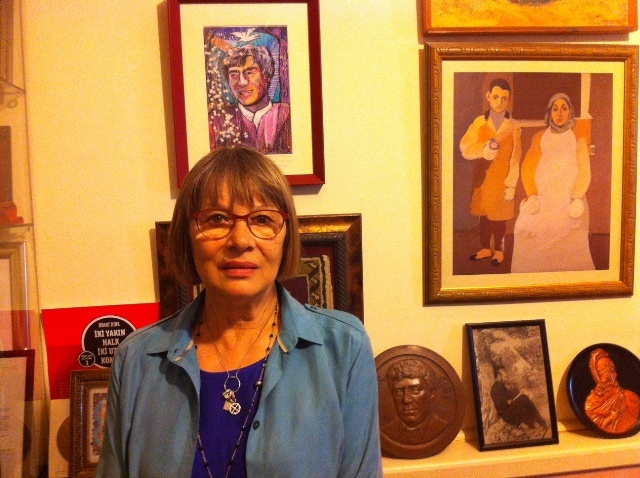 According to her, the Coalition for RECOM has not received the decisions of the governments of Serbia, Montenegro, Kosovo, and Macedonia, which has led the Summit organiser – the UK Foreign and Commonwealth Office – to draft the agenda without the Declaration. Previously, the Coalition had decided that only the prime ministers of those countries that accepted to be initiators were to sign the document in London, thereby inviting other states to join them in this initiative. – Although the verbal support exists in principle, it was necessary that the governments of these countries take decisions that the Declaration should be signed by their prime ministers, but that has not happened – Kandić said. She explains that there is still no consensus among the members of the BiH Presidency about this initiative. In Croatia, the interest in the RECOM process subsided 3-4 years ago. Kandić emphasizes that BiH has done absolutely nothing at institutional level in relation to the establishment of facts about the victims of the past war. 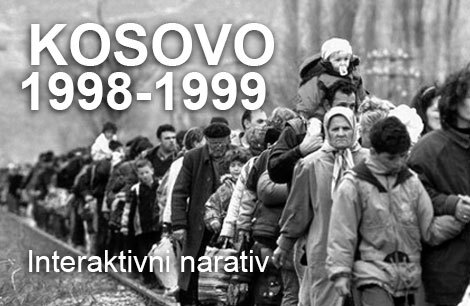 – The RS government was forced by former High Representative Paddy Ashdown to conduct research and collect data, and we all remember that Report on the events between July 10 and July 19 1995 in Srebrenica. 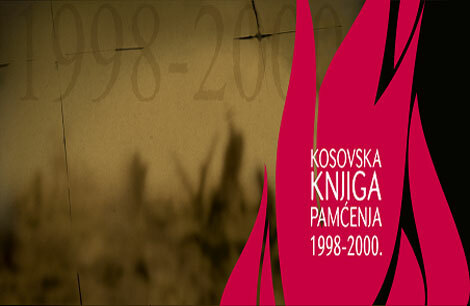 The RS Government Commission presented about 8,000 names of those who lost their lives at that time and whose fate was unknown – Kandić said. Regardless of how much this report was subsequently challenged, the official seal still remains on it. But only the entity’s seal. And at the state level, we have nothing. – We have only the Bosnian Book of the Dead with 96,000 names, which was based on the documentation of the Research and Documentation Center. 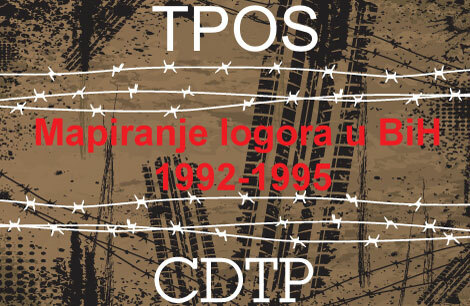 But it bears the stamp of a non-governmental organization that no longer exists – Kandić explains. The BiH Presidency, as she makes clear, has no reason not to sign the RECOM Declaration, and should demonstrate that there is a strong political will for the initiative. The support of the Bosniak member of the BiH Presidency to the Initiative for RECOM has been present since the very beginning. The Croatian member supported it for a long time, but that changed in 2015. The position of the Serbian member of the Presidency of Bosnia and Herzegovina before Mladen Ivanic was also that this is not in the interest of the Serbian people, because of the broad conviction, primarily in the institutions, that everything is regionally “directed against the Bosnian Serbs”. – Hopefully, choosing a new member of the Presidency, perhaps even Dodik, may bring some changes, because one political attitude can completely overturn what some RS institutions have done – said Kandic. She underlined that the Declaration on RECOM not appearing at the London Summit agenda is a major political embarrassment, given that it was the only item which originated from the former Yugoslavia, while all others were prepared by the UK Foreign and Commonwealth Office. Kandić reminds the public that the establishment of RECOM has been supported by 580,000 citizens throughout the region. 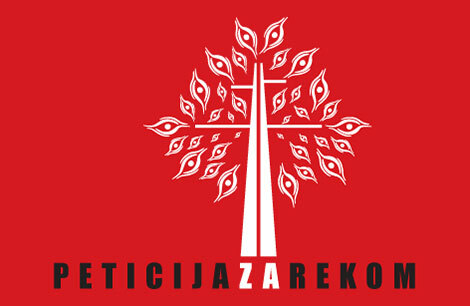 The signing of the Declaration on RECOM is conceived as a demonstration of the willingness of the leaders of the post-Yugoslav countries to deal with the recent past by establishing facts about various crimes and victims, as well as a call to the remaining post-Yugoslav countries – Croatia, Bosnia and Herzegovina, and Slovenia – to jointly bear the burden of the past, and contribute to the development of a culture of compassion and respect for all the victims of the 1990s wars. – It turns out that we have irresponsible politicians at the moment, when what is needed is that they show that this process of reconciliation is not deadlocked here after all – Kandić concluded.